Graham Pullin on disability and imagination | Abler. 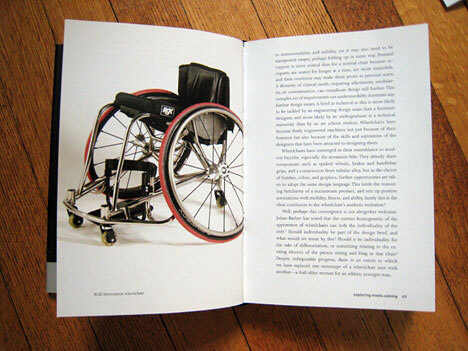 Why do you think so few designers take up issues of universal design, or designing for disability? Is it a question of money, knowledge, a failure of the imagination? Hoping to do my own interview with Pullin, and will add more images of his work here soon. image credit: from a related interview in the Boston Globe. Image via.